If you are a reader of this blog or my other blog, http://myshaenoel.blogpsot.com/, you will know that I am a big fan of Carla Sonheim. 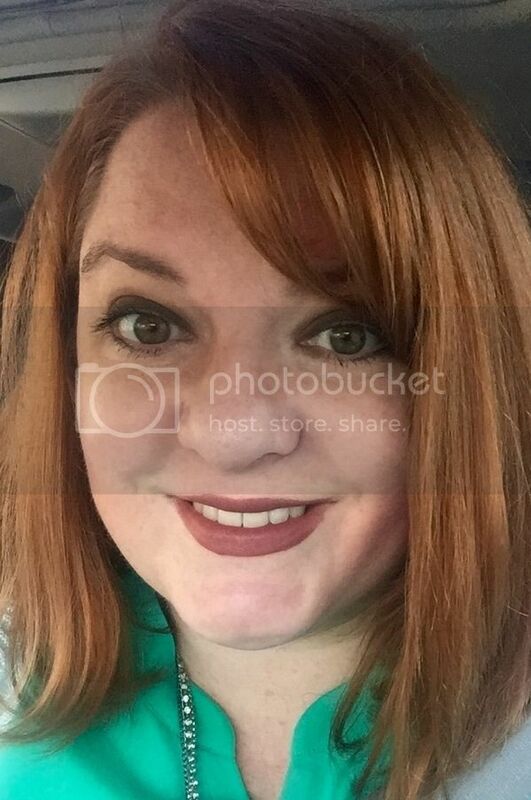 She is such a creative artist and has some really fun online art classes that I have personally taken (Faces 101 and The Art of Silliness Class). Carla's art classes are designed for beginning artists as well as well seasoned artsits. 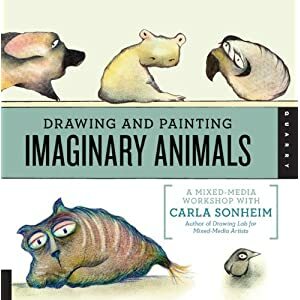 This week Carla's newest book, Imaginary Animals, has been released. It looks fabulous! I personally can't wait to get my hands on a copy. To celebrate the release of her new book Carla has a two week celebration planned on her blog, http://carlasonheim.wordpress.com/. There will be chances to win a copy of her book, original artwork, free art tutorials and more...! So, head on over and say hello. Thanks for the link to Carla's new book and your garden looks so pretty, wish I had your green thumb.